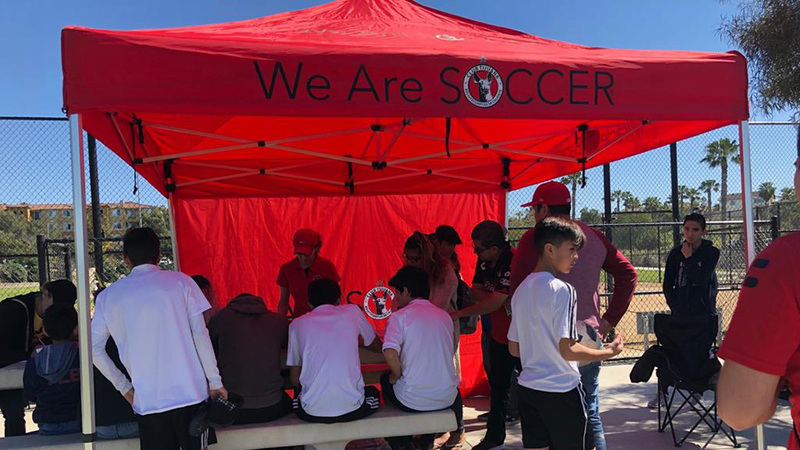 CHULA VISTA - The Xolos Academy FC Under-16 put in a dominant performance on Saturday morning against Albion SC at the Xoloitzcuintles home ground of Hilltop High School in Chula Vista. 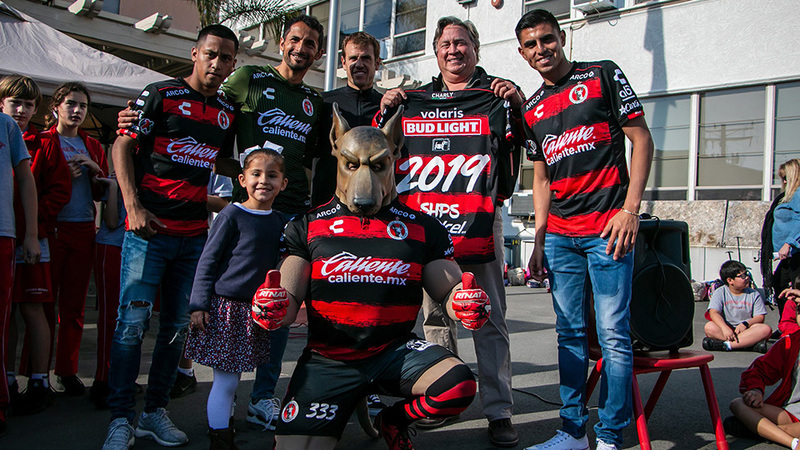 Hector Flores, Diego Franco, Luis Gutierrez (2), Edwin Salcedo, and Raymundo Tamariz lead the Xoloitzcuintles scoring in the 7-2 win Saturday Oct. 25. The match featured plenty of pressure from the home side since the opening whistle leading to the first goal in the early minutes. The Xoloitzcuintles did not let up and took a 4-0 into halftime. 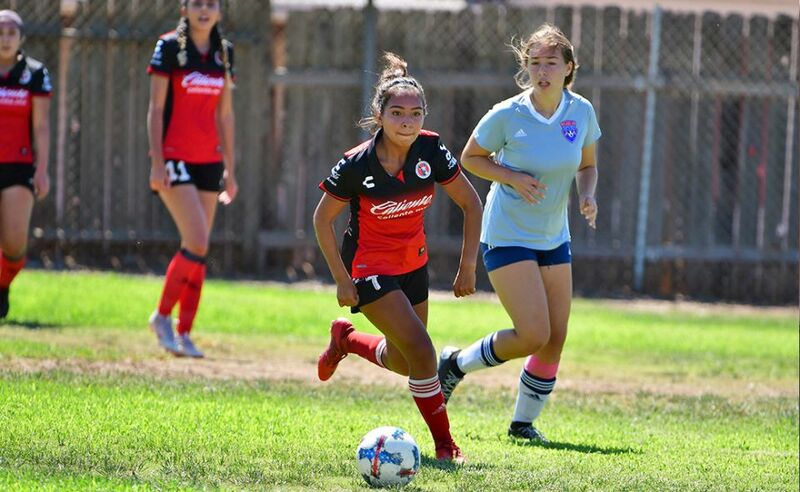 Pearly into the second half the Xoloitzcuintles were at it again extending their lead. They built a seven-goal lead before easing off the pressure. 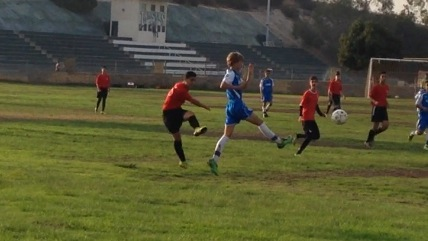 The visiting side found two late consolation goals. 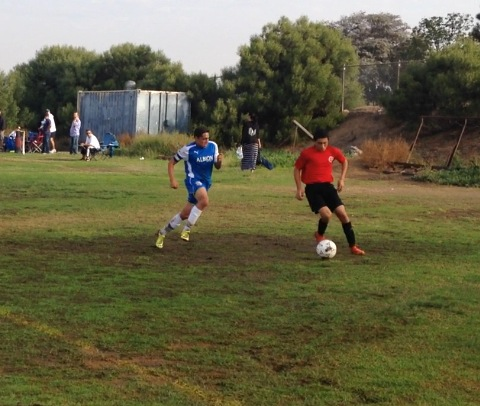 "We were very confident," said Glen Luna, midfielder for the Xoloitzcuintles "We felt very comfortable." Luna also celebrated his birthday on top of the win.